Welcome to the Hilltop Pediatrics web site. Welcome to the Hilltop Pediatrics web site. At the present time Dr. Margaret Gajda is the only pediatrician in our office. 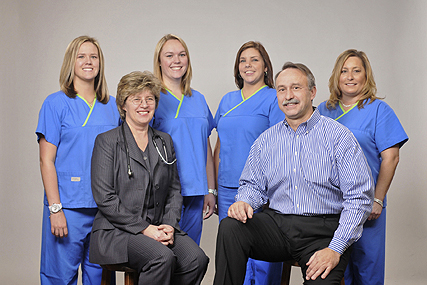 Our practice provides state of the art medical care for children since birth to twenty-one years of age. We will be delighted if you choose us to provide medical care for your child or children.